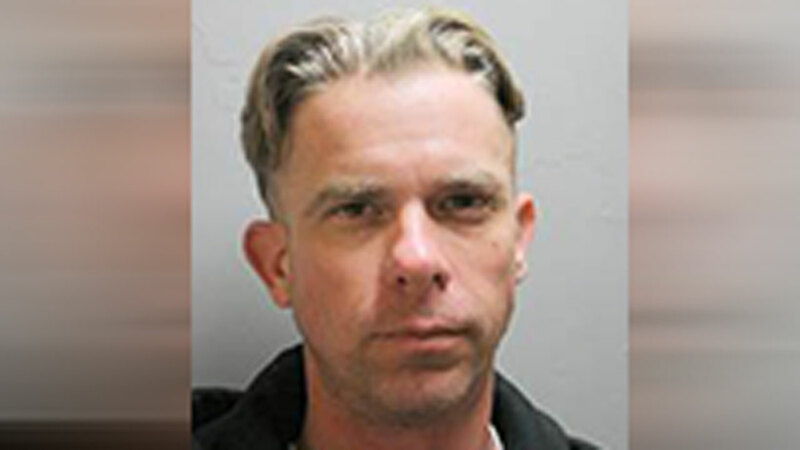 HARRIS COUNTY, TX (KTRK) -- An alleged drunk driver is accused of headbutting a deputy after he injured a construction worker in north Harris County. Matthew Weismantel, 37, is charged with driving while intoxicated with a previous conviction, failure to stop and render aid, and for an assault on a police officer. Deputies with the Harris County Precinct 4 Constable's Office responded to a call for an accident around 2am on Wednesday in the 3300 block of the North Beltway 8 frontage road. At the accident scene, deputies learned a construction worker was injured after a black truck had struck several construction barrels, sending them airborne. The driver of the truck fled the scene, but was followed by a witness who called 911. Deputies caught up with the Weismantel after finding his truck stopped on the toll road. Officers say he had a strong smell of alcohol on his breath. When deputies attempted to conduct a field sobriety test, Weismantel resisted and became aggressive. A deputy was allegedly assaulted when Weismantel headbutt him as they placed him inside a patrol car. Wesimantel was booked in the Harris County jail, with bond set at $9,000.